Canada has been a picture of divergent performance for the past few years, with dynamic markets propping up their less-than-health fellows. However, a recent poll revealed that majority of Canadians see Alberta as the region that needs the most help ASAP. In a survey of over 2,000 online users from across the country, CBC News and EKOS Research found that roughly 70 per cent of the respondents “strongly” or “somewhat agree/support” aid for Alberta. “It may just be people thinking that we help each other out in this country But it also may be a more realistic appraisal to say that we need a strong Alberta economy to have a strong national economy,” Frank Graves of EKOS said. 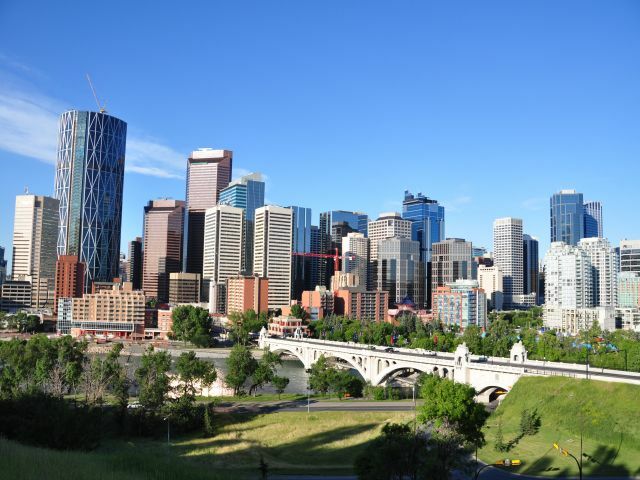 The results came in the wake of the latest predictions released by the Conference Board of Canada, which projected that Alberta would be the only region to see worsened recession in 2016. This would mark the second consecutive year of decline for the ailing province, considered the hardest hit by the global oil price crashes. In addition, the respondents said that additional steps that the federal government should take are providing greater support to the energy industry and erasing restrictions that bar out-of-work Albertans from getting employment insurance. The province is slated to receive more than $700 million from federal coffers to address its need for better infrastructure. EKOS noted that this level of support shouldn’t be surprising, as 92 per cent of the surveyed Canadians said that energy is either “very” or “somewhat” important to the overall health of the national economy. This clamor for a revitalized oil and gas sector came with a surprising caveat, however, as 72 per cent of the respondents agreed that the government should prioritize environmental protection, even if it means higher energy costs.